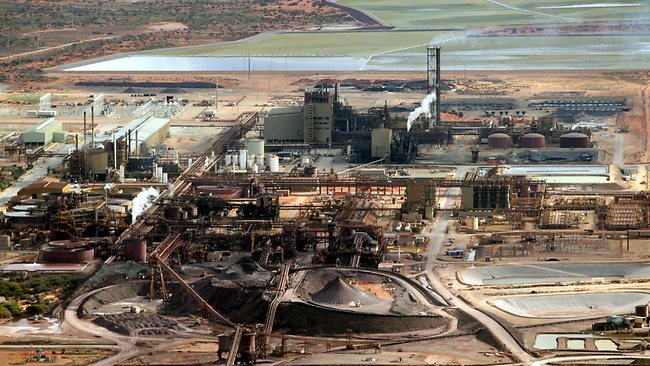 BHP’s Olympic Dam ships uranium to the world. The dividend from Australia’s obsession with wind and solar is rocketing power prices and a grid on the brink of collapse. This summer, mass load shedding events are guaranteed, although those responsible for Soviet-era power rationing – the new ‘normal’ in what was once an energy superpower – are trained to refer to it as “demand management”. The cause will be, as always, collapses in wind and solar output – thanks to those pesky phenomena: sunset and dead-calm weather. With Labor and the Greens trying to outdo each other about their visceral hatred of coal and the myriad of benefits it produces (not least being reliable and affordable electricity), carbon dioxide gas will remain the bogeyman for years to come. The only, indeed the perfect, foil to the anti-CO2 mob is nuclear power.